Blockchain technology is expected to disrupt several industries, primarily in the Financial sector. If you want to survive, what needs to be changed in the Data Management domain? Blockchain is not going to replace the whole enterprise data management system, but significant adjustments will have to happen, both in the Business and the Technology architectures. And these changes will affect people, processes and technology inside your enterprise. Don't worry: you are not alone, and there is some help out there. You will just need to position the pieces of the puzzle together to align your business with the new reality. 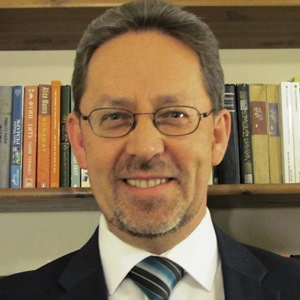 Igor Ikonnikov is passionate about new technologies and methodologies that can bring Information Systems at par with the requirements of the 21st century.